Epic Records and the Estate of Michael Jackson are preparing the release of his highly anticipated album Michael, which is composed of previously unheard music. 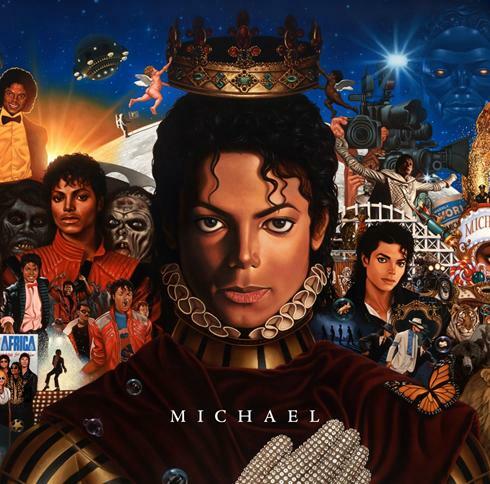 Kadir Nelson creates the album cover which highlights the most important moments of Jackson’s career. The album is set for release December 14, you can check out more information at MichaelJackson.com.